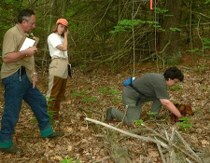 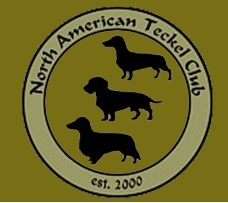 NATC is a full member group of the Deutscher Teckelklub 1888 e.V. 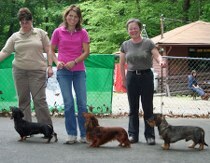 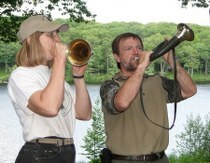 (DTK), the parent club of the breed. 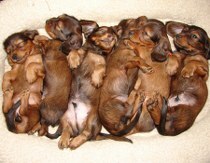 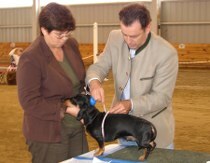 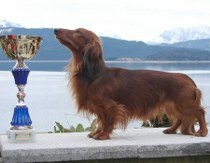 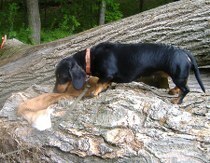 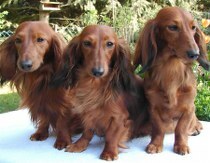 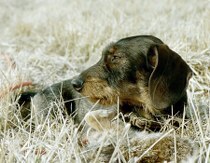 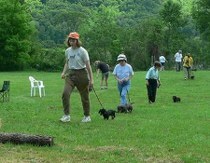 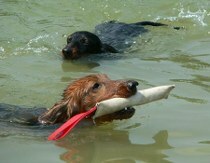 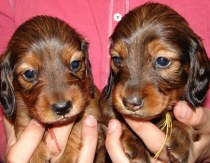 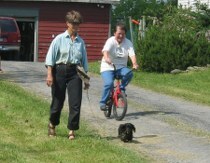 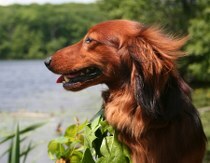 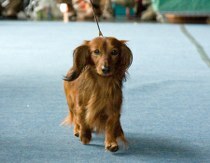 The DTK owns and maintains the international standards for the 9 Teckel breeds, The DTK is part of the FCI, the JGHV and the WUT.